After a little rain on Friday, it’s supposed to be a gorgeous winter weekend, and Good Living Real Estate is taking advantage of the nice weather. 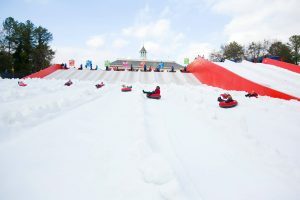 Check out these events! 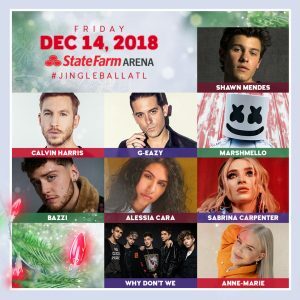 December 14, 2018 The State Farm Arena will host nine current hit stars, headlined by Shawn Mendes, when they perform at 96.1’s Jingle Ball. This year’s selected charity of the tour is the Ryan Seacrest Foundation. December 15 – 16, 2018 What a show! 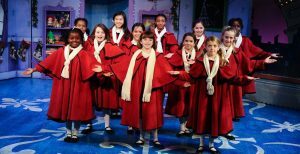 The Atlanta Celtic Christmas has been entertaining Atlantans for 25 years. 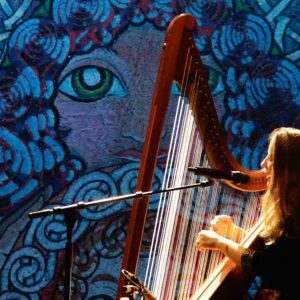 The show combines Irish, Scottish, Welsh, and Appalachian music, dance, and poetry – all on the stage of the Rialto Center for the Arts at Georgia State University. December 16, 2018 Are you ready for some football? It’s been a tough season for the Falcons but Sunday is a new day. 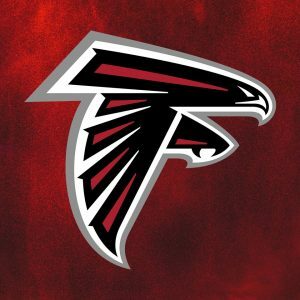 Cheer on the Atlanta Falcons as they take on the Arizona Cardinals at the Benz. Rise Up!